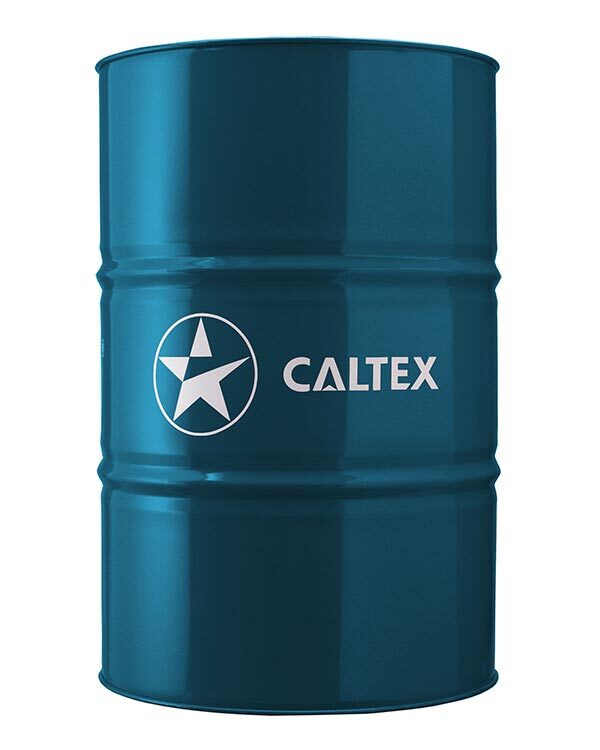 GST® Premium turbine oil has exceptional thermal and oxidative stability and approved for Mitsubishi Hitachi Power Systems (erstwhile Mitsubishi Heavy Industries) MS04- MA-CL002. It is suitable for use in gas and steam turbines where extreme temperatures are experienced and require circulation systems with exceptional high temperature stability. 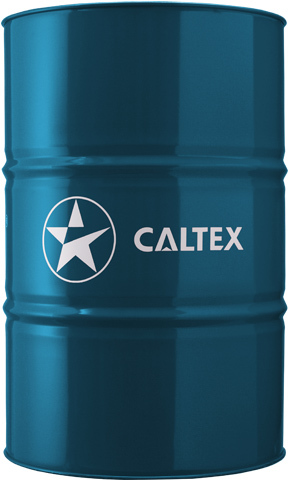 Caltex Synthetic Turbine Oil SGT is designed for use in modified aviation-type gas turbines in non-aviation stationary applications such as in industrial power generation and in marine service.